Check out the official gratte-ciel sneak peek starring Dwayne Johnson! 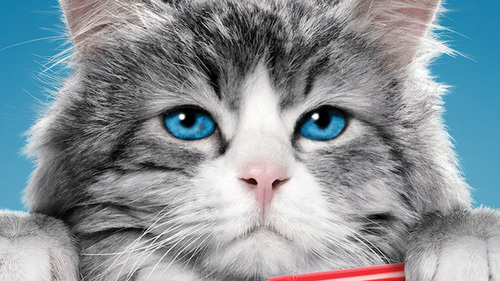 What movie is this cat from? Iron Man - toi Think toi Know Movies?